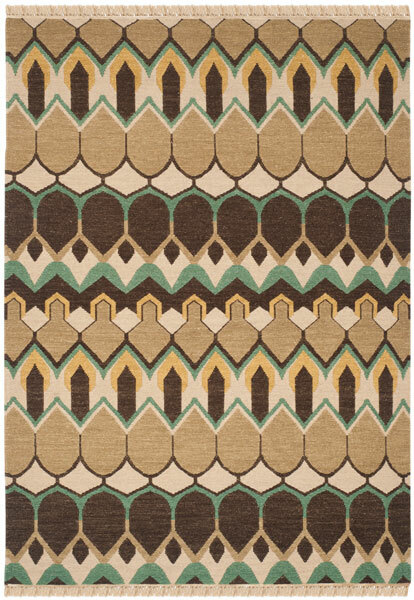 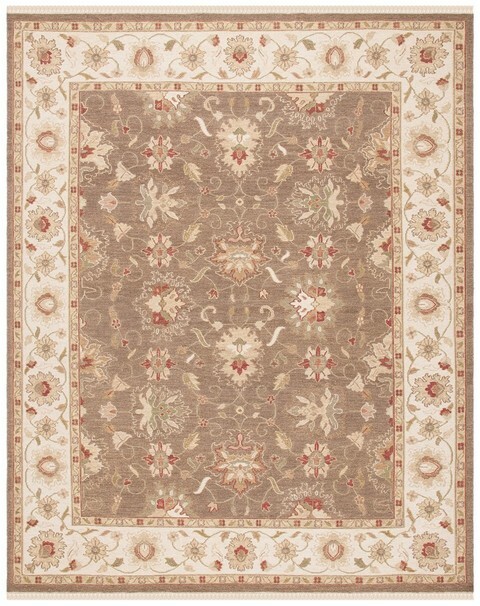 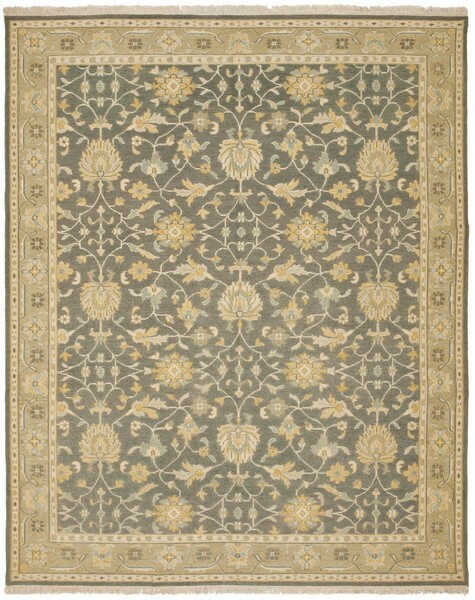 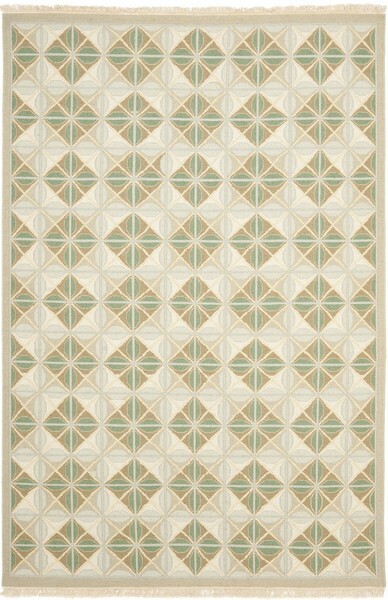 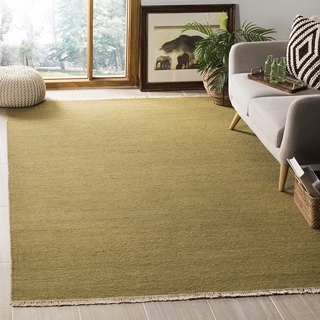 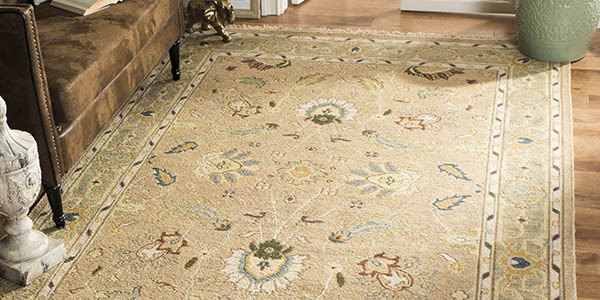 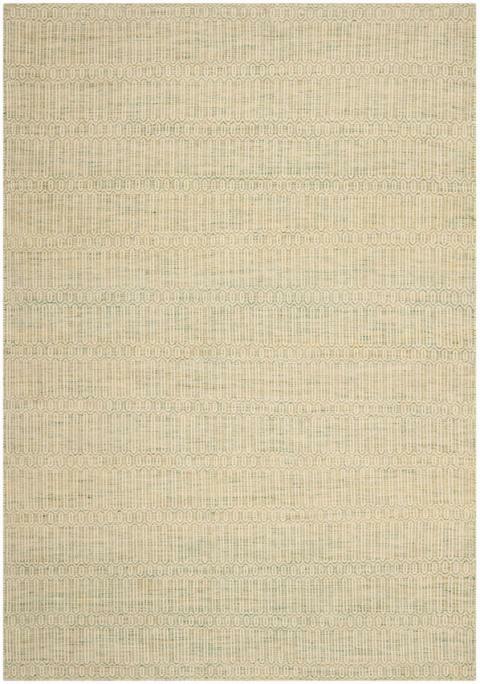 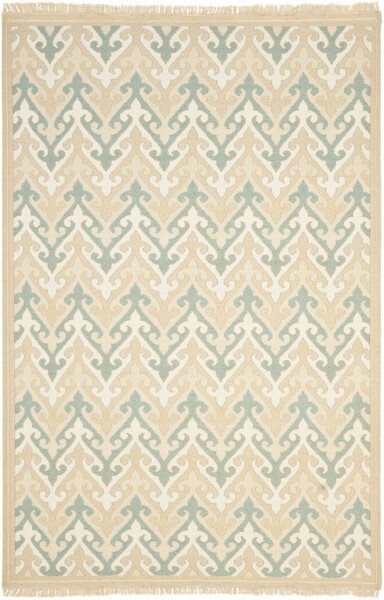 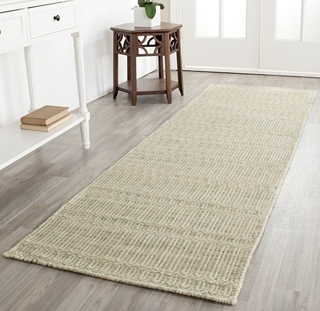 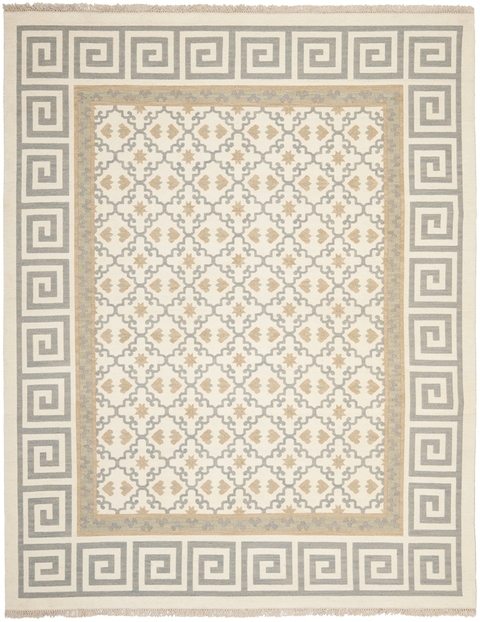 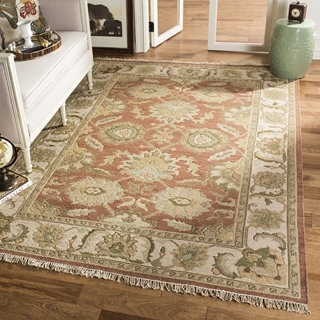 The Sumak Collection features exquisite flat weave rugs inspired by the renewed excitement in this simply elegant rug construction. 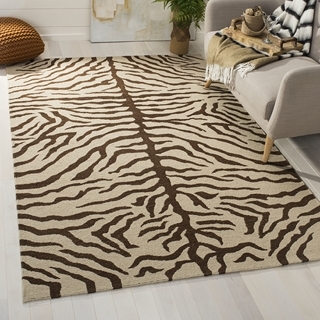 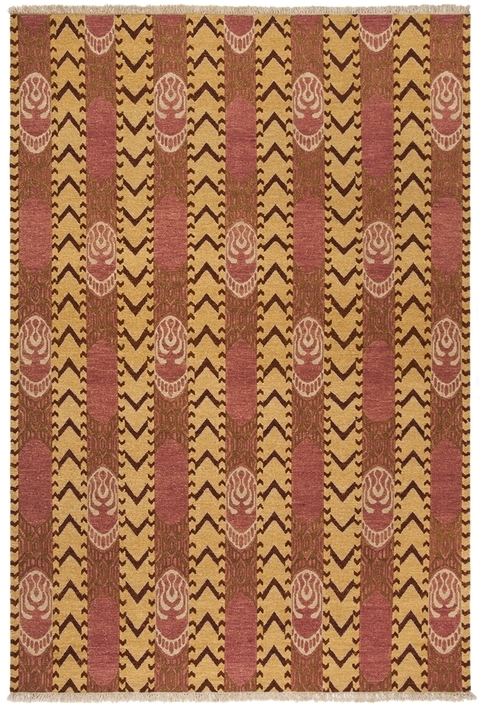 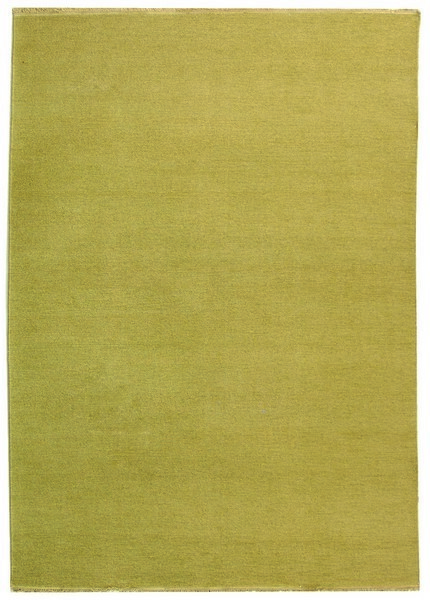 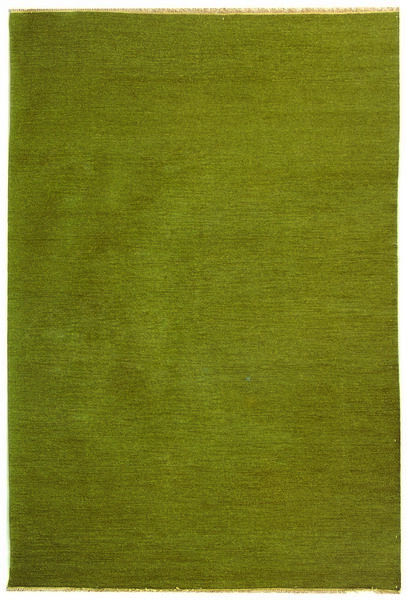 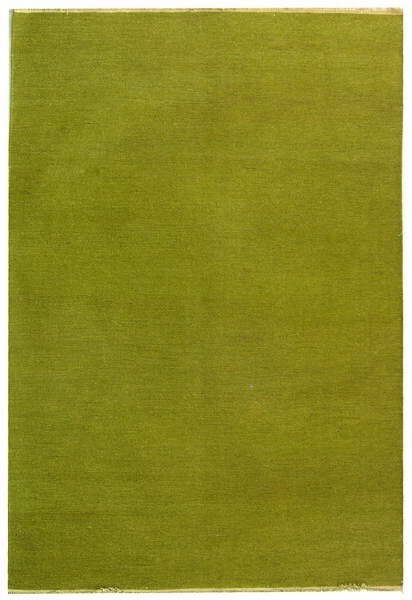 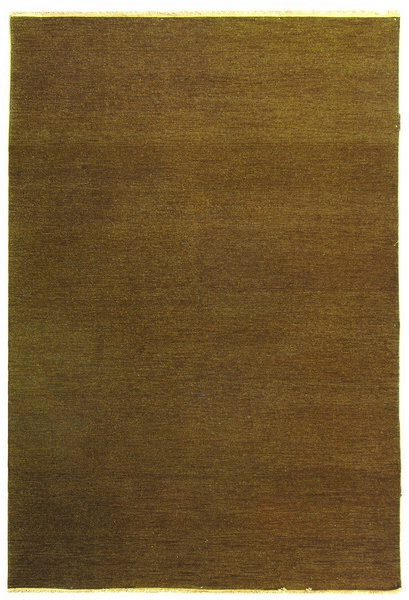 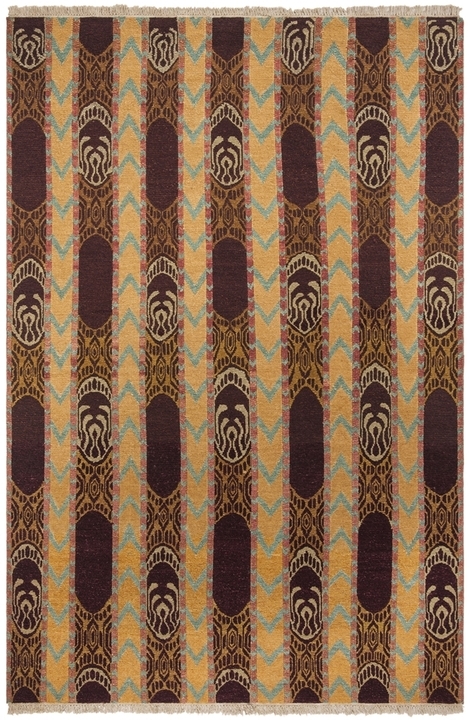 Sumak area rugs are made using 100 percent pure New Zealand wool in a traditional Turkish Sumak weave for a chain-stitched brocaded effect. 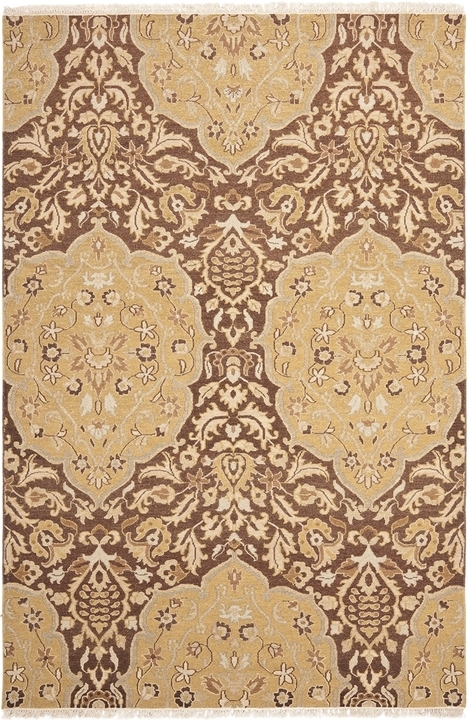 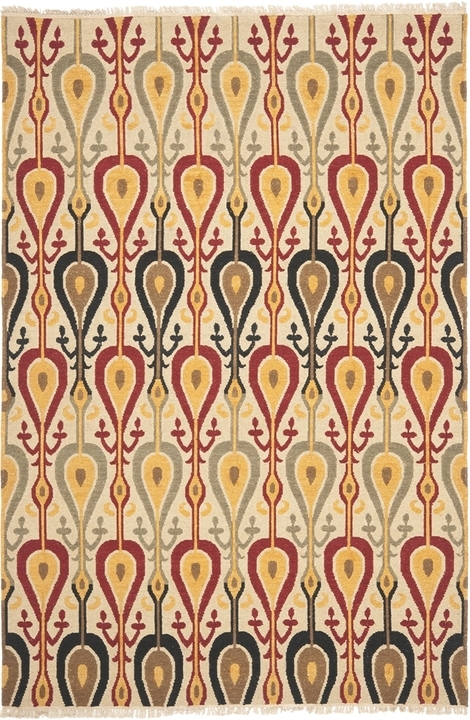 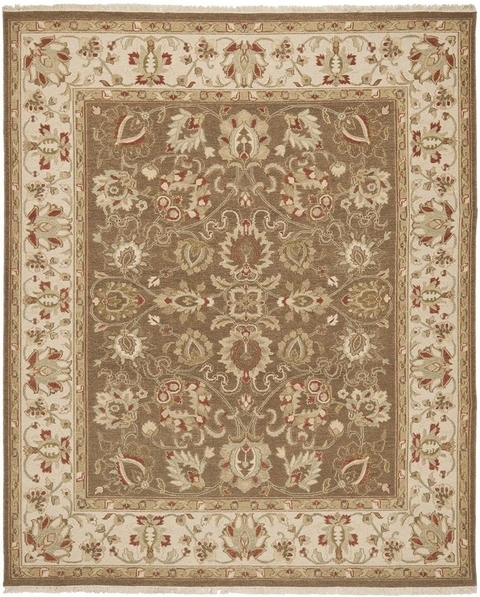 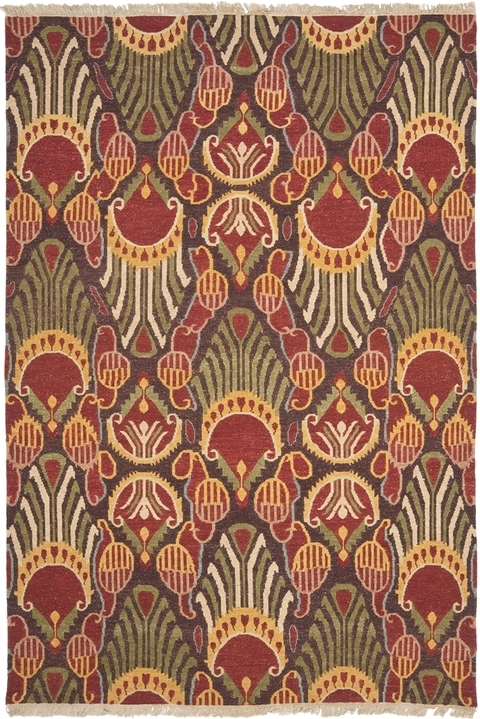 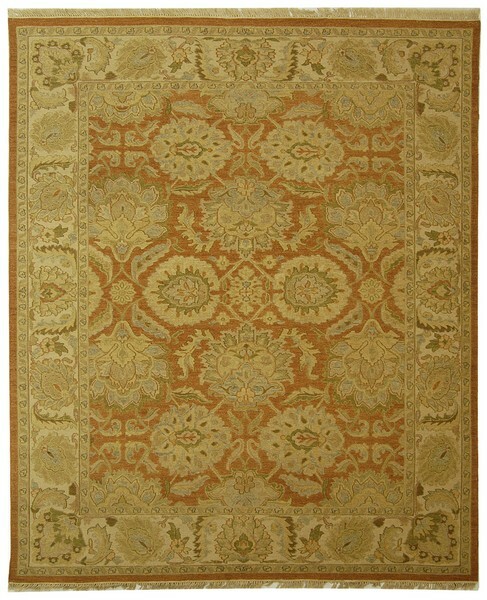 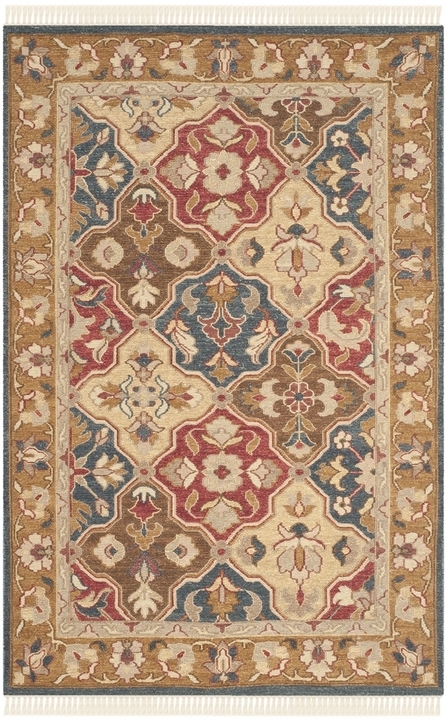 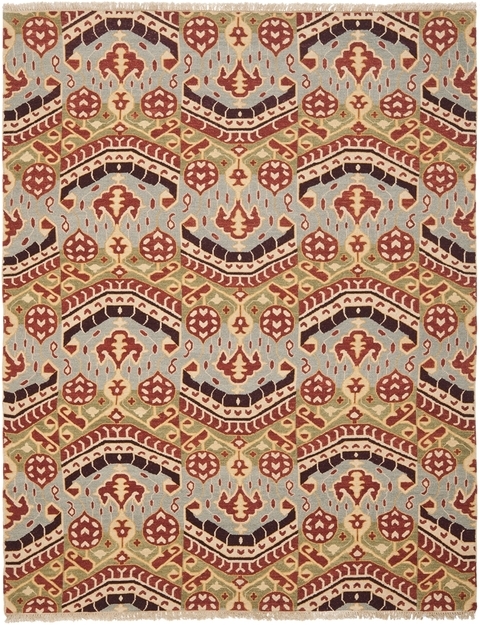 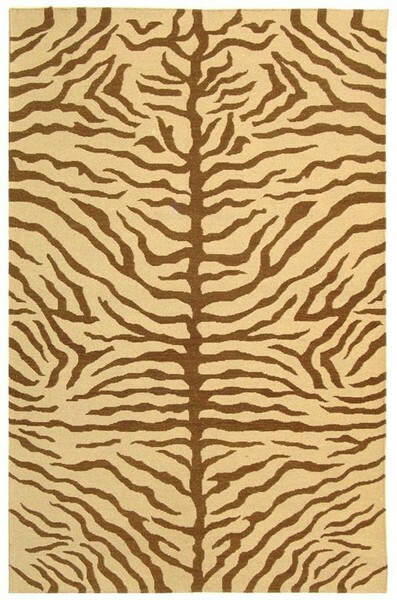 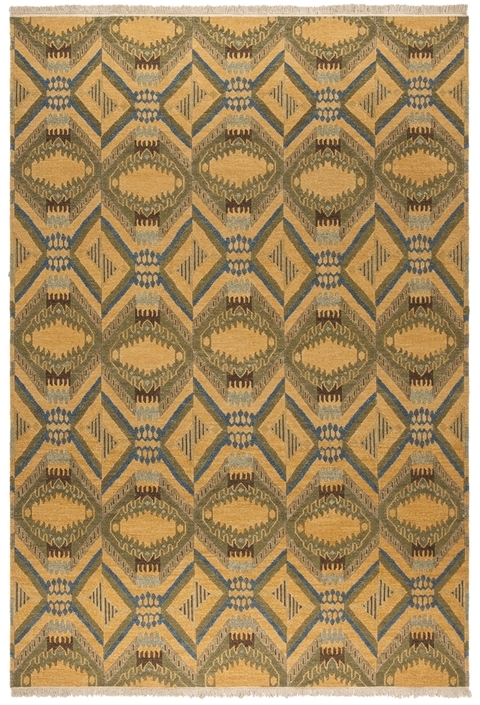 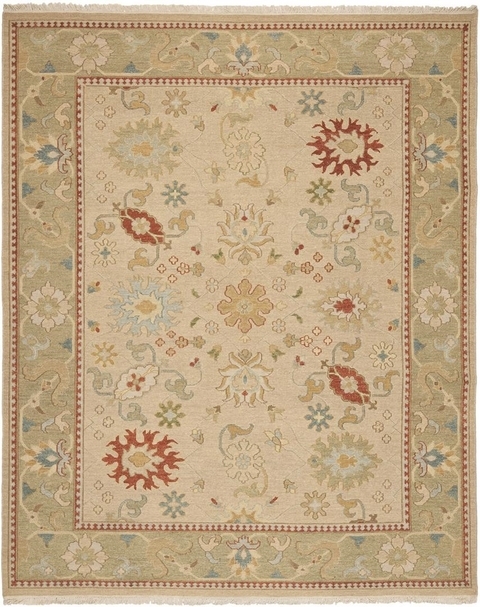 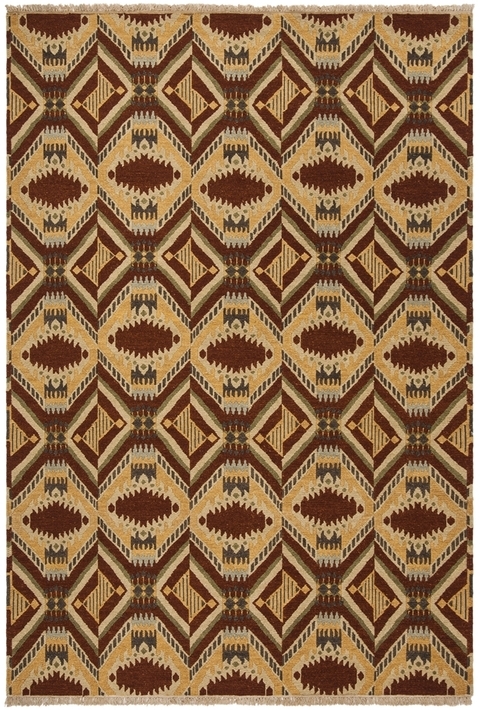 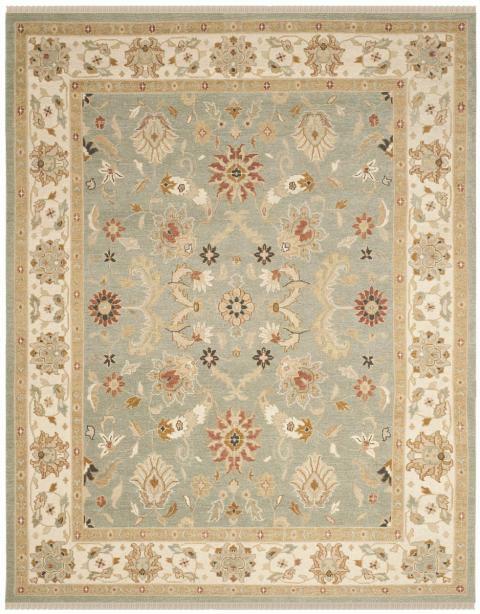 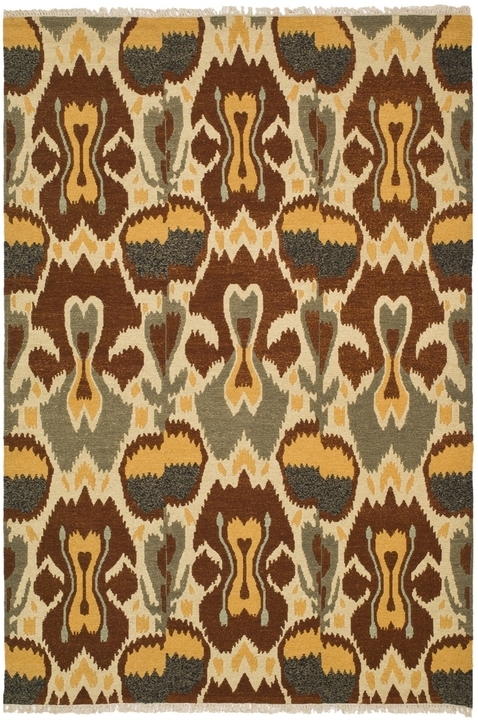 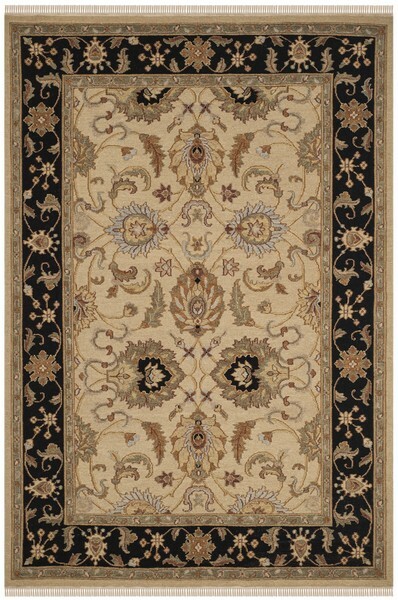 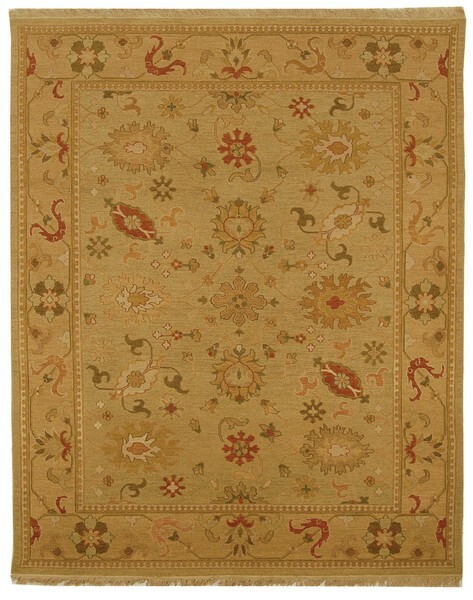 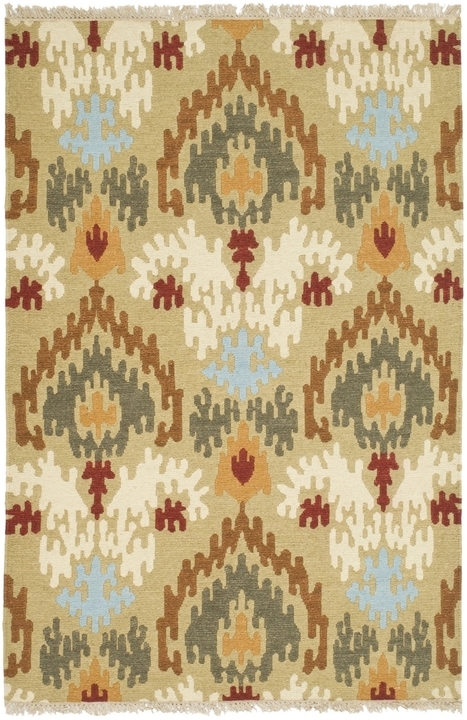 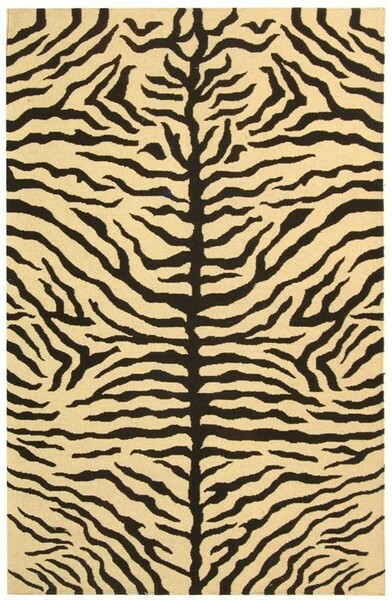 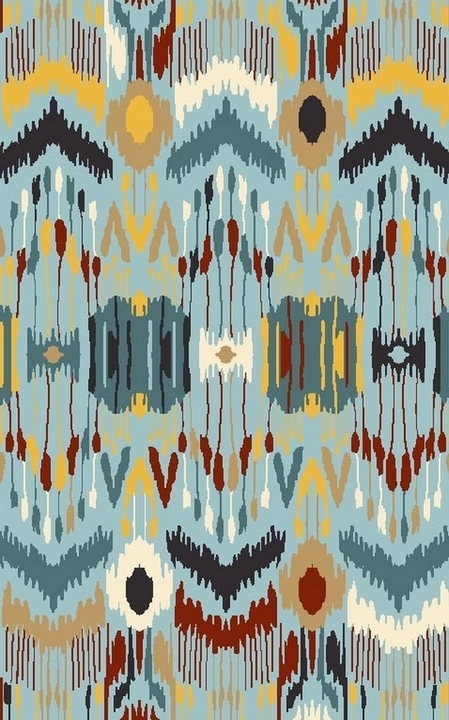 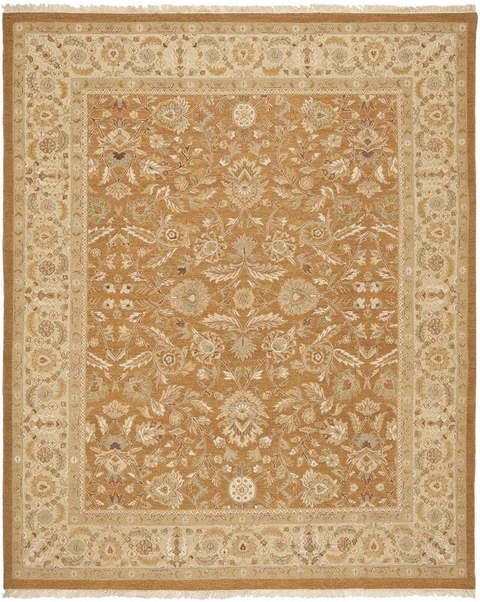 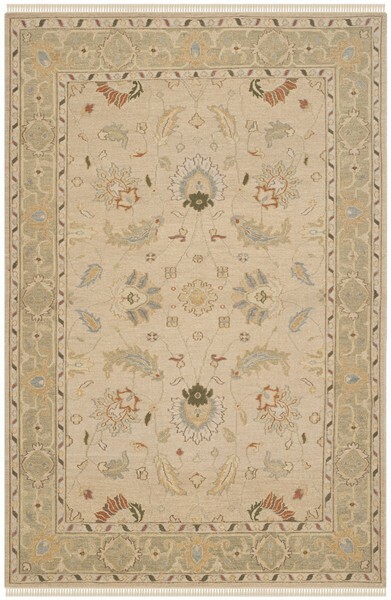 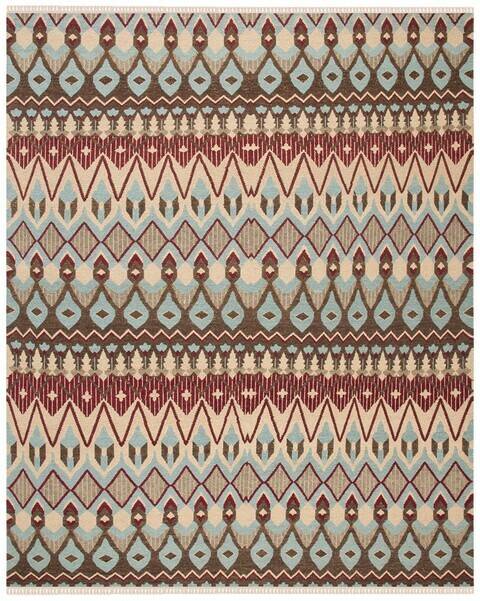 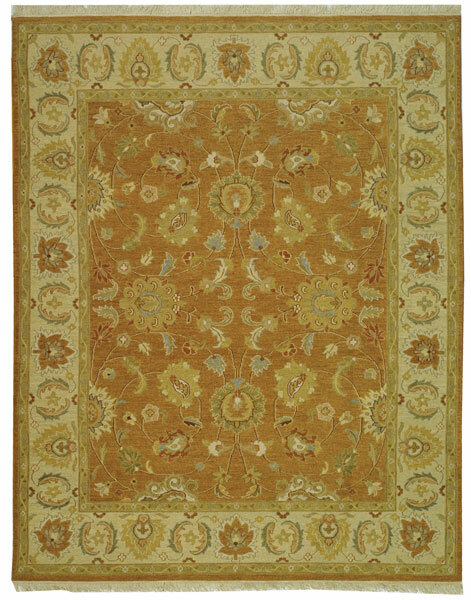 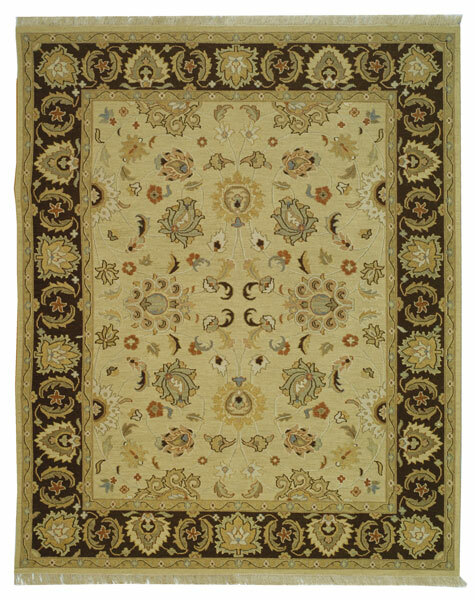 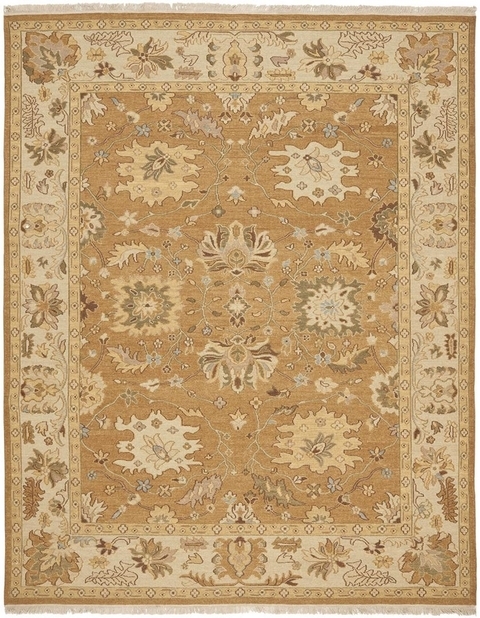 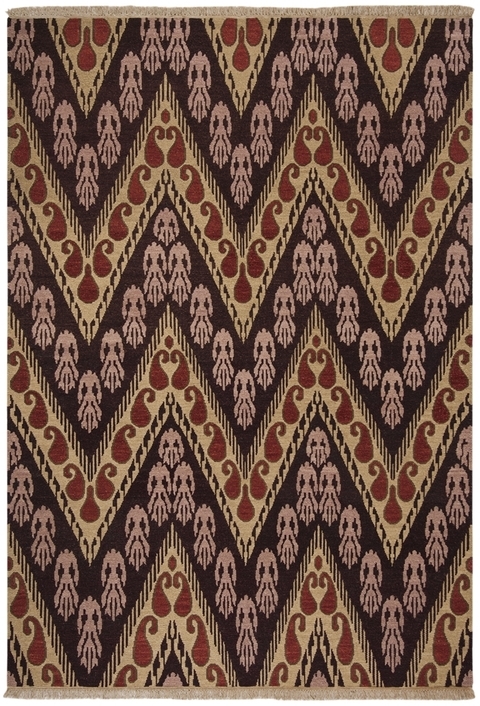 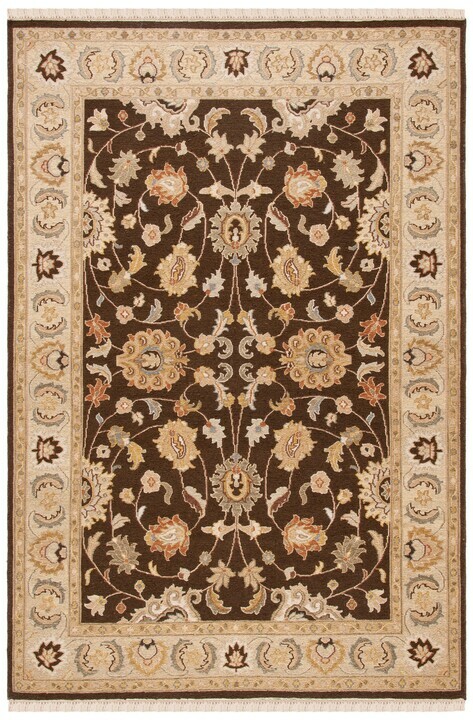 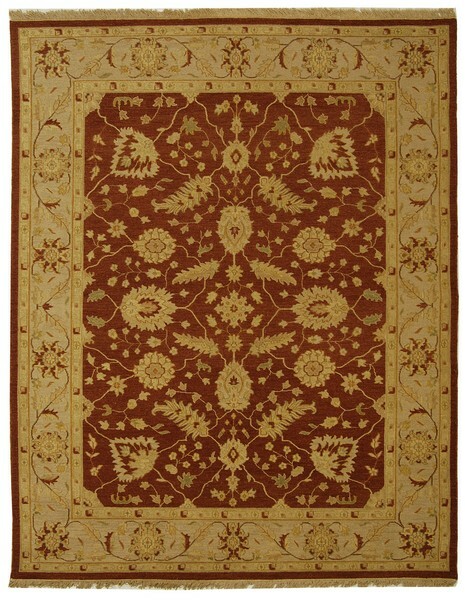 The intriguing designs of Sumak rugs are reminiscent of Caucasian patterns handed down from mother to daughter for centuries.